EasyJet Airline Company Limited (styled as easyJet) is a British airline headquartered at London Luton Airport. It is the largest airline of the United Kingdom, measured by number of passengers carried, operating domestic and international scheduled services on over 500 routes between 118 European, North African, and West Asian airports. The parent company, EasyJet plc, is listed on the London Stock Exchange (LSE: EZJ) and is a constituent of the FTSE 250 Index. As of 30 September 2009, it employed 8,000 people, based throughout Europe but mainly in the UK. 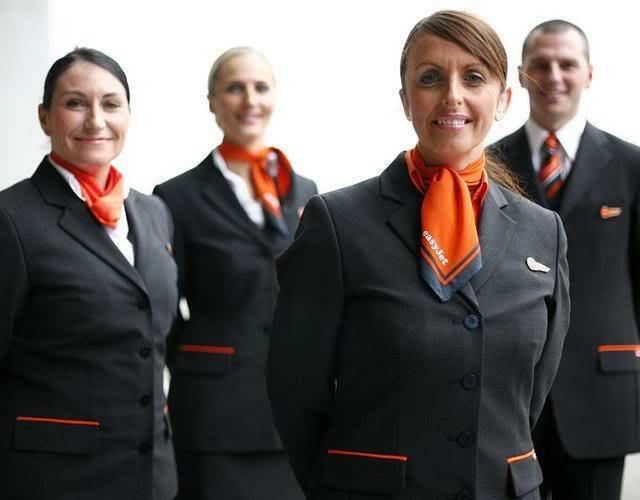 EasyJet has seen rapid expansion since its establishment in 1995, having grown through a combination of acquisitions and base openings fuelled by consumer demand for low-cost air travel. The airline, along with subsidiary airline EasyJet Switzerland, now operates over 200 aircraft, mostly Airbus A319. It has 19 bases across Europe, the most important one being Gatwick. 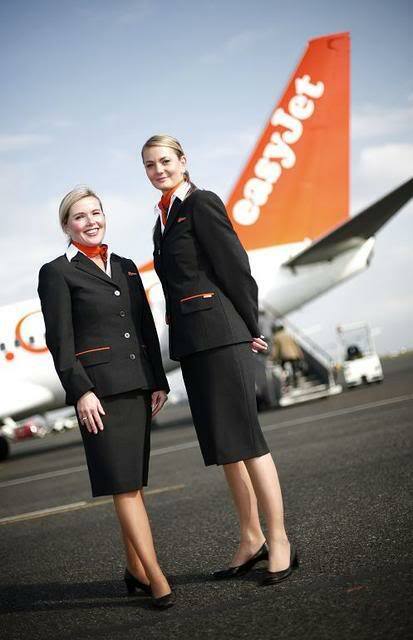 In 2010, EasyJet carried 42.4 million passengers and is the second-largest low-cost carrier in Europe, behind Ryanair. 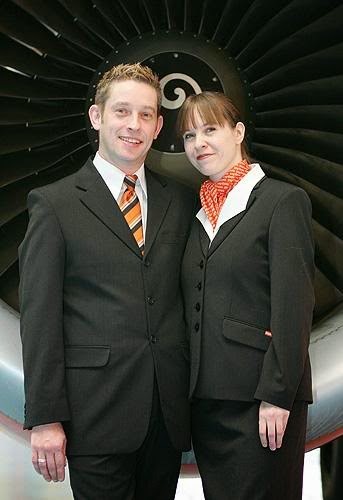 EasyJet was featured in the television series Airline broadcast on ITV which followed the airline's operations at London Luton and later at other bases. 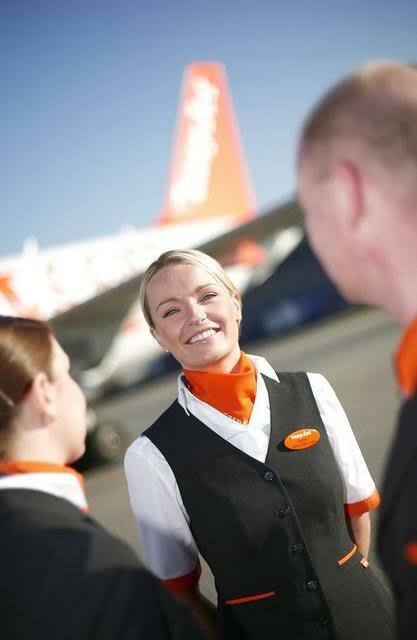 EasyJet's founder, Sir Stelios Haji-Ioannou, was featured heavily in the series.